Judy Moskowitz started playing piano at the age of three and became a professional jazz musician. She has performed throughout the New York City area and was part of the jazz scene in New York. Judy started writing poetry three years ago and has been published by Michael Lee Johnson in Midnight Dreamers Of The Yellow Haze, The Poet Community.com, Whispers Of The Wind. Leaves Of Ink, Robin Hislop editor of Poetry Life & Times. 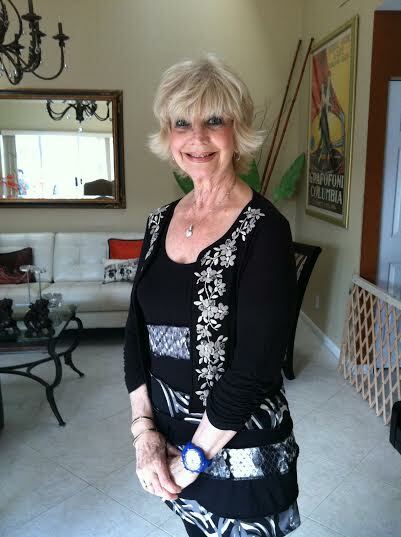 She currently resides in Boca Raton Florida where she continues to play jazz and write poetry. They live side by side in her veins and soul.